Best Priced 2 Bedroom, 2 Bathroom apartment Downtown!! 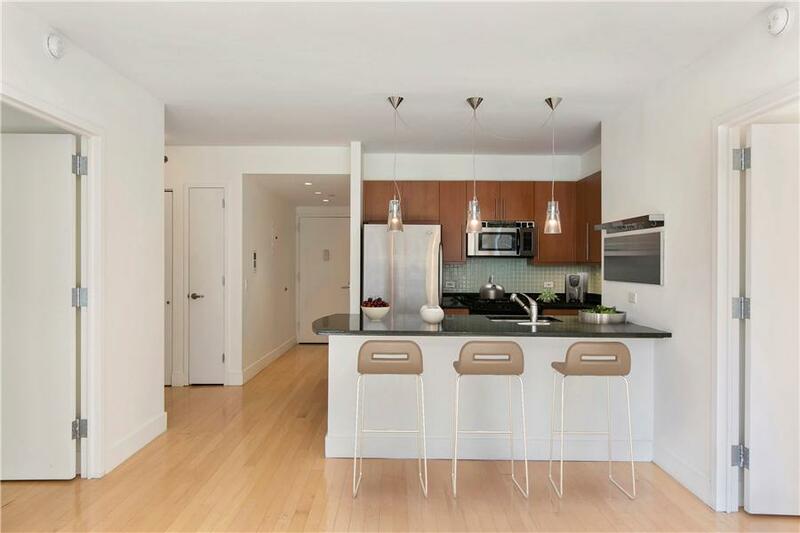 Come see this Bright, Southern-facing Split 2 Bed, 2 Bath home. 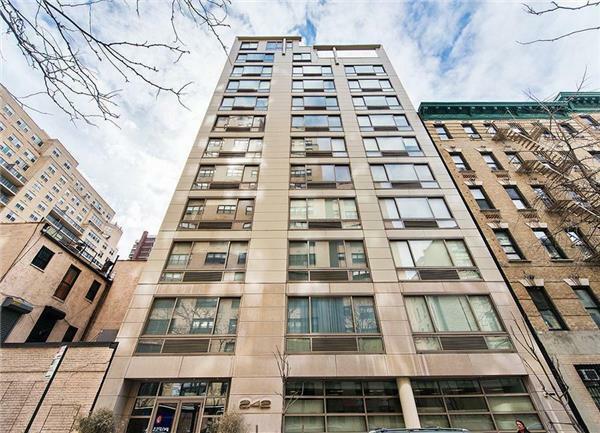 NO BOARD APPROVAL and no Sublet Restrictions! 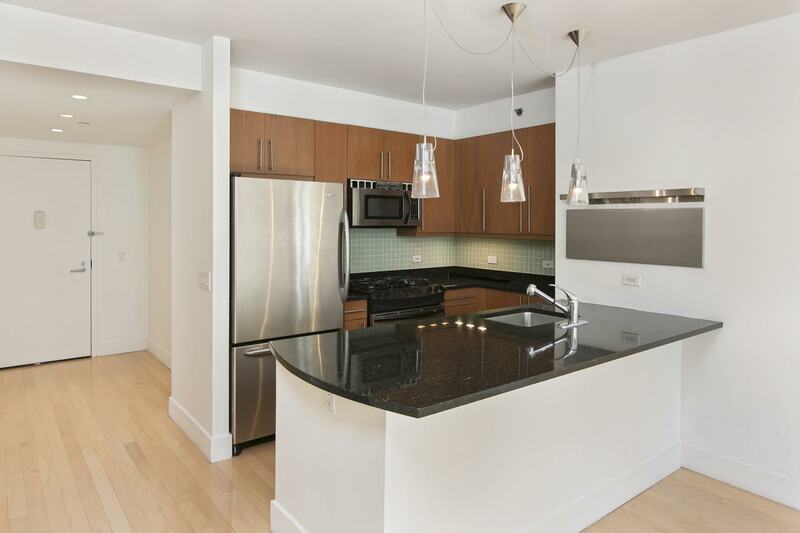 The Open Kitchen features Granite Countertops, a Glass Tile Backsplash and Large Breakfast Bar. The quiet Master includes ample (outfitted) closet space and en-suite Spa-like Bath with Grey Ceramic Flooring and numerous built-ins such as a laundry hamper. 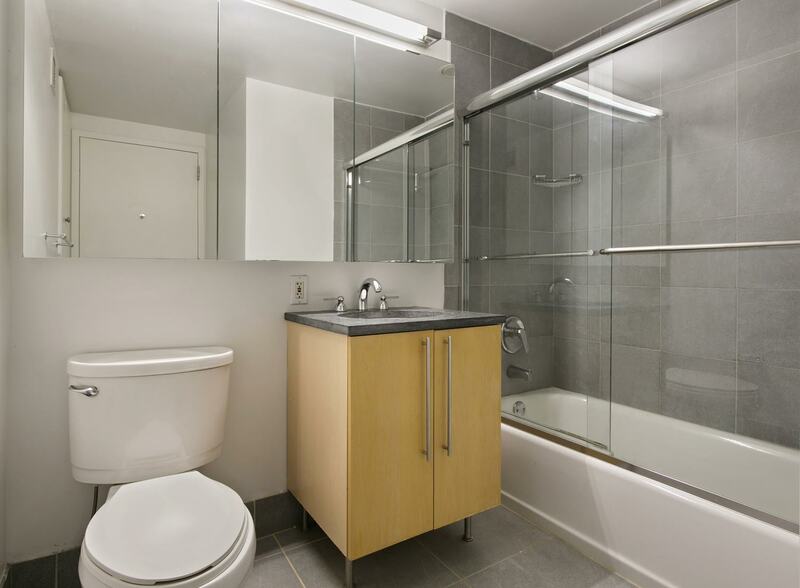 The Second Bedroom is very large with an adjacent tiled Bathroom. 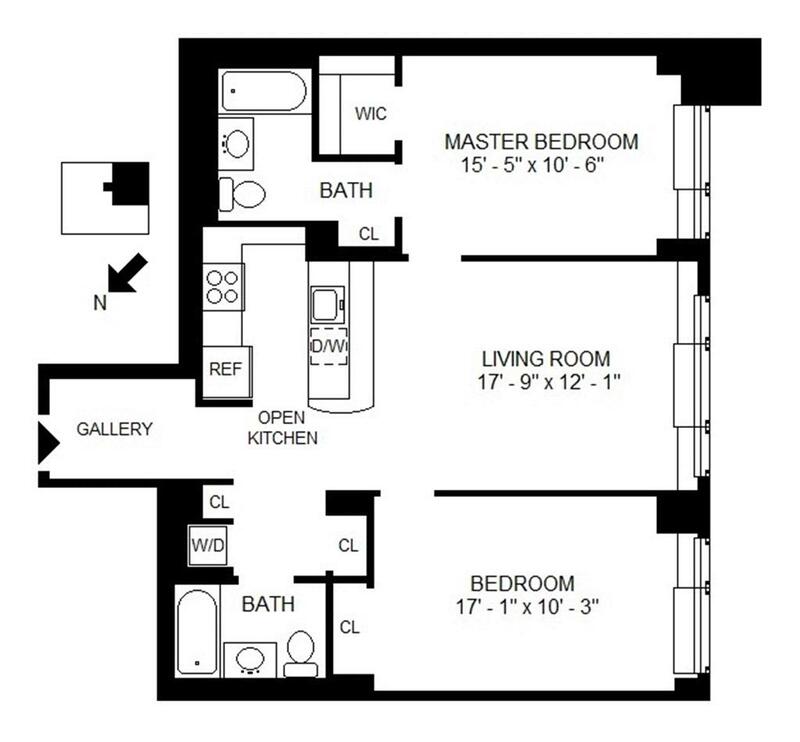 Additional features include over-sized windows, custom lighting, an in-wall speaker system and a Washer/Dryer in the apartment! 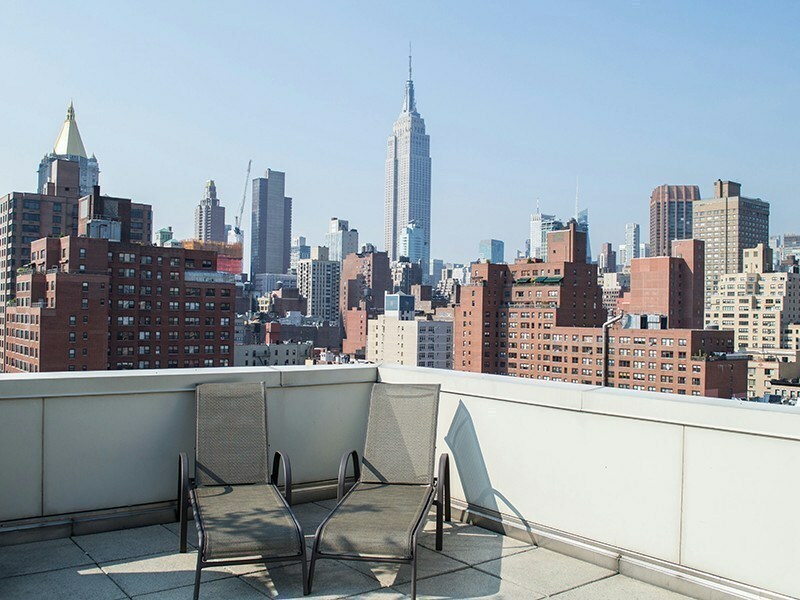 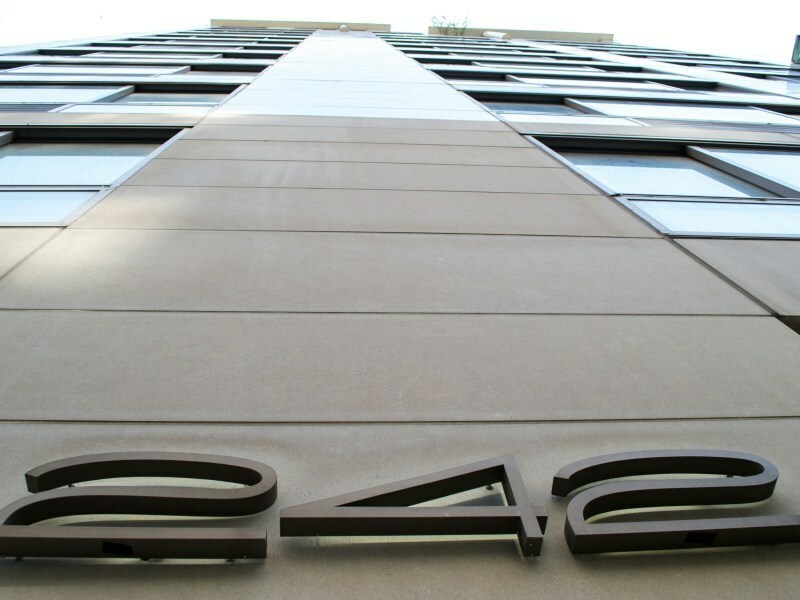 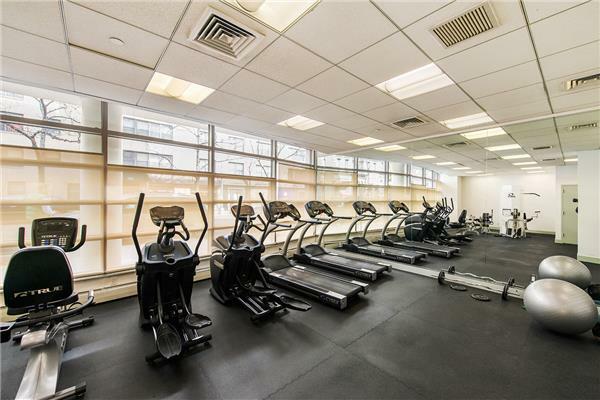 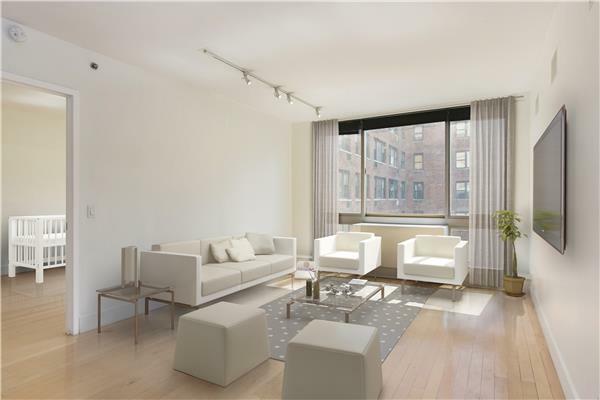 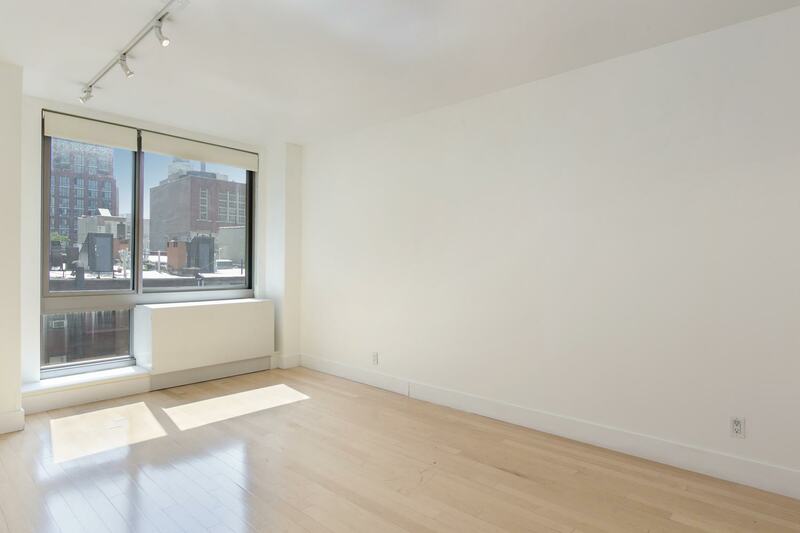 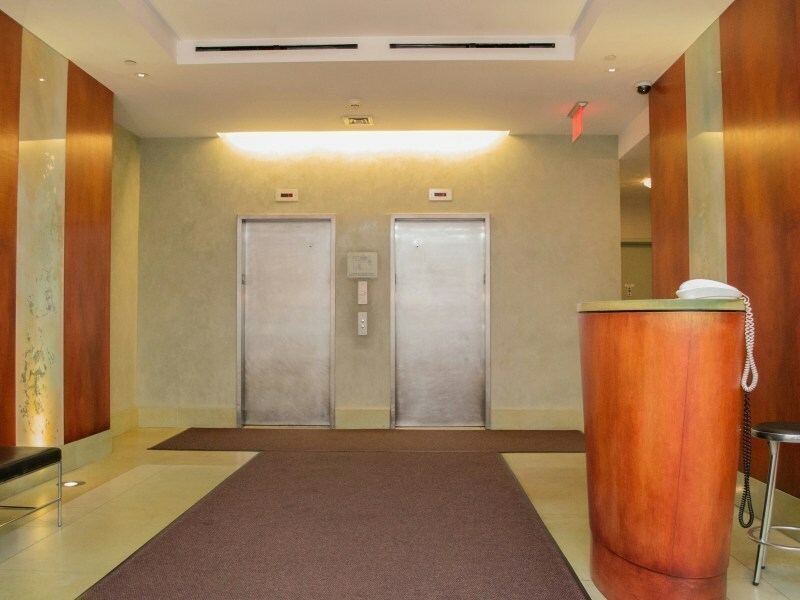 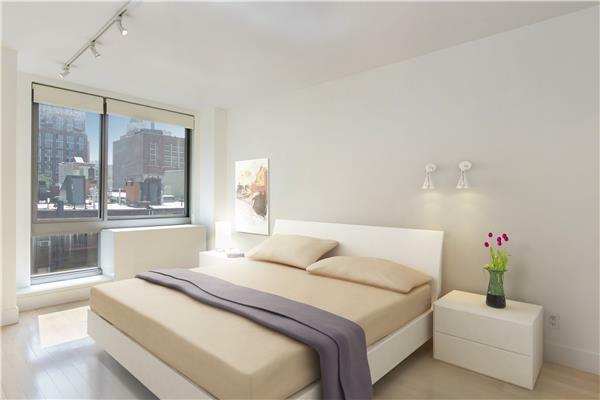 242 East 25th St is a boutique luxury Condop (Coop with Condo Rules) and features a Part Time Doorman (8am-Midnight, 7 Days/wk), Gym, Panoramic Roof deck, Live in Super and Storage. 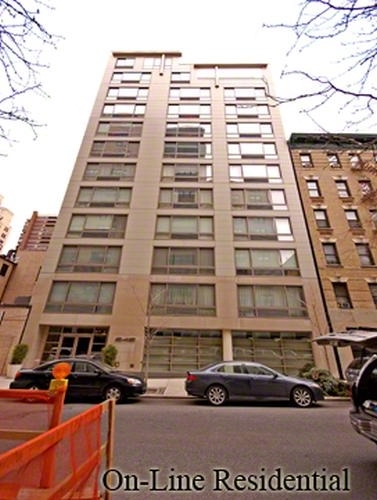 Investors, Co-Purchasers, Guarantors, Pied-a-Terres, Immediate Subletting and Pets all Welcome!